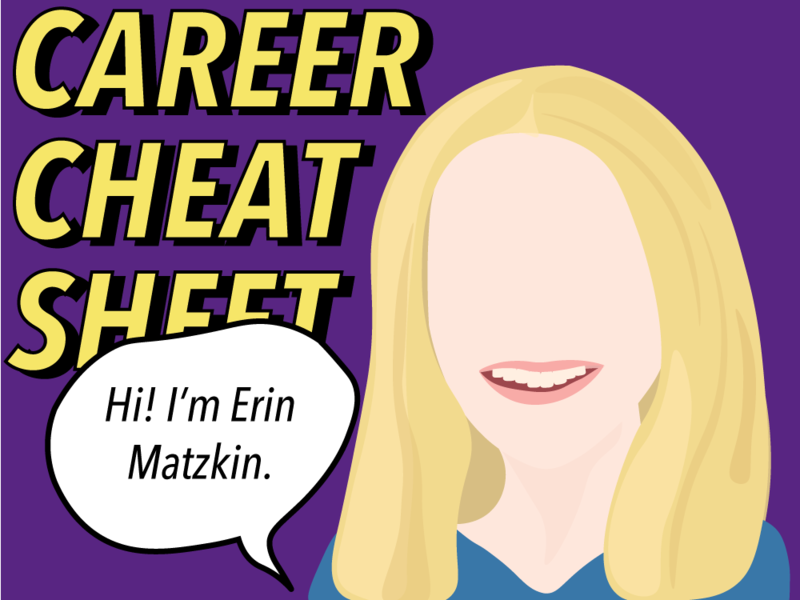 Career Cheat Sheet is a series that will explore various industries in pursuit of helping young girls in deciding for their future career. 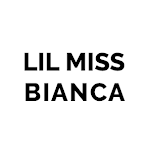 In this month's episode, LILMISSBIANCA interviews Erin Matzkin, a tech and entertainment lawyer whose past and current clients are the likes of Netflix, NBC Universal Digital and TOMS Shoes, to tell us what it's like to be in her shoes. What is a technology and entertainment lawyer? I am a transactional attorney, meaning I work on writing and negotiating deals between my client and another party. I do not go to court; I am not involved in litigation. My main clients are traditional media companies and technology companies, so most of my deals involve elements of both technology and entertainment. In any given week, for example, I might negotiate a software license, work on a marketing campaign taking place purely via social media, or a draft a deal involving digital distribution of original short-form content (like original webisodes). How did you become a technology and entertainment lawyer? I was a business major at the University of Southern California, and as part of the required curriculum I took a class titled Introduction to Business Law. It was taught by a law professor and two teaching assistants who were current law students, and it was completely fascinating. I loved the class so much that I decided to apply to law school. During law school I was drawn to transactional law, and particularly the technology space because it moves and evolves so quickly. After graduation I went to work at a law firm, and after three years there, I was hired by Disney Interactive. I spent eight years at Disney, then left to form my own law firm. My past and current clients include Netflix, NBC Universal Digital, TOMS Shoes, and small startup companies, most of which are involved in either mobile apps or original YouTube content. One of the reasons I love my job is that no two days are the same. Usually my days are a combination of client meetings, drafting deals, phone calls with the other side to work out particularly challenging deal points, and researching recent developments in the law. The best part of my job is that this business and this area of the law are both evolving so rapidly. There is always a new social media product in the market that has data collection and privacy implications. There is always a new method or device for getting content in front of viewers. My job is not about researching long-standing legal precedent, it’s about anticipating what is going to happen next. I’m not going to sugar-coat it: I work really hard. The years I spent at the law firm were very, very tough professionally; the hours were long and the work was very difficult. And I absolutely love Disney, but it can also be a very tough professional culture. Spending those years building my expertise and growing my professional network positioned me to open my own firm, which has given me a lot of professional fulfillment and flexibility. What’s the one piece of advice you wish you’d known in your teenage years – life and career wise? The first is my favorite quote, from the playwright Stephen Sondheim: “Opportunity is not a lengthy visitor.” If something good comes your way, sometimes you just have to take the leap and go for it without too much analysis. I remembered this quote when I was offered the job at Disney and had to make a quick decision about whether or not to leave my law firm. I also remembered this quote when I was introduced to the man who is now my husband; I asked him out on our first date! The second is this: when it comes to your career, play a long game. You must look ahead to where you want to be in the future, and take steps to get there. This might mean taking a job that is not your dream job, because it’s going to set you up for your dream job. Think strategically, and think in years, not months.